Anyone else disappointed with the Steelbook for this release or just me? Ugh, horrible artwork. 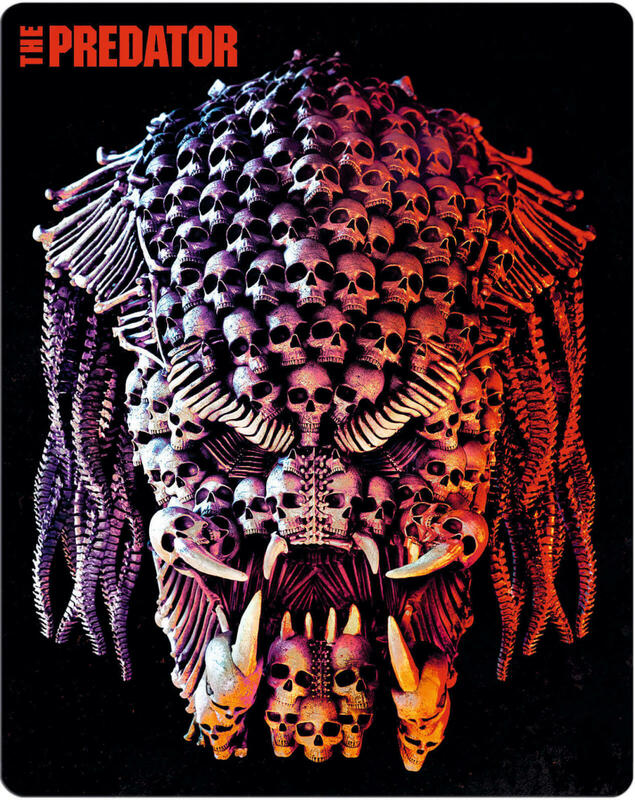 Especially if you consider we lern in the movie that the Predator is not after trophies but DNA-juice from the spines of his victims. Not all Predators, according to Shane Black. So it's just a clan. Yep, I'm holding on to those words in my mighty grip and never letting it go. 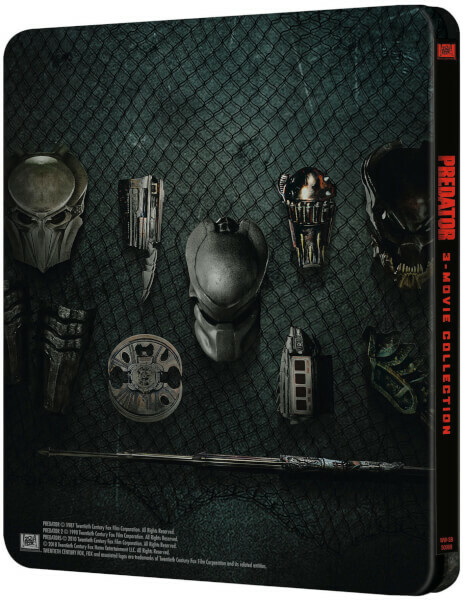 Looks like Hot Toys classic predator version 1 body with Scar Predator head from AVP. Jesus Christ, I hope so. Does it actually have the mid-torso joint of an action figure or does it just look that way? OMG Is that what that is? Okay, I officially change my position to hating it now.